Dean Keates: "They Were Outstanding From Start to Finish"
Keates, who had seen his side struggle for form over recent weeks, admitted that his team had failed to perform as of late and thought that they finally rose to the occasion and produced a solid performance across the board to take a much needed awayday win. The manager, who saw his side secure victory with goals from summer signings Morgan Ferrier and Isaiah Osbourne, was delighted with the desire his team displayed as they took the game to their previously undefeated opponents and looked to have the game won by half-time. The Saddlers continued their undefeated start to the season as they defeated Gillingham by two-goals-to-one at Banks's Stadium. Goals from Morgan Ferrier and Isaiah Osbourne were enough to make Tom Eaves' injury-time strike a mere consolation. 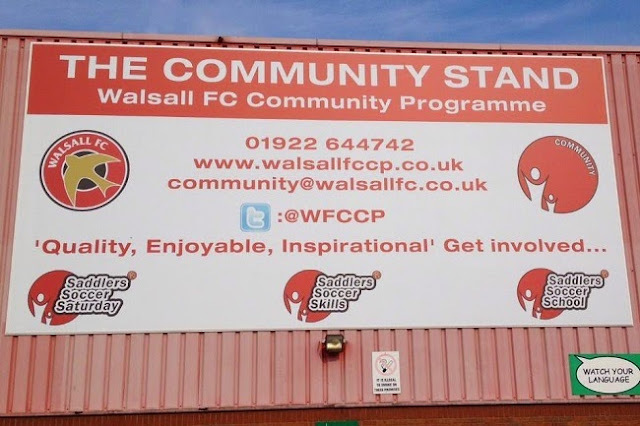 Both Walsall and Gillingham arrived at this weekend's clash undefeared in the league so far this season, and were keen to keep their run going as they faced-off at the Saddlers' Banks's Stadium. Walsall manager Jon Whitney has spoken to BBC WM Sport following Saturday afternoon's goalless draw with Gillingham, and admitted that he is happy to have secured an awayday point on what was a difficult playing surface. Walsall were back in action on Saturday afternoon as they travelled to Priestfield Stadium where they took on Gillingham in their latest League One fixture of the season. We were in attendance, and you can read our match report below. 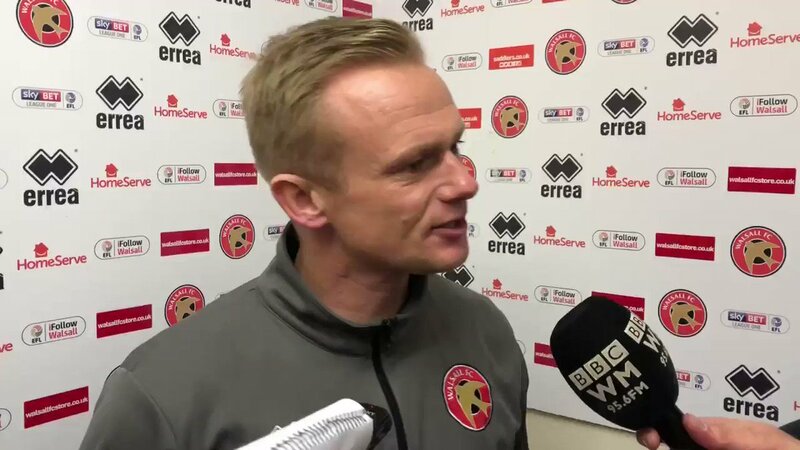 Whitney - "We Have a Real Chance to Push on Against Fleetwood"
Walsall manager Jon Whitney is confident that his team can bounce back from Saturday's disappointing defeat to Gillingham as they welcome Fleetwood Town to Banks's Stadium later this evening. 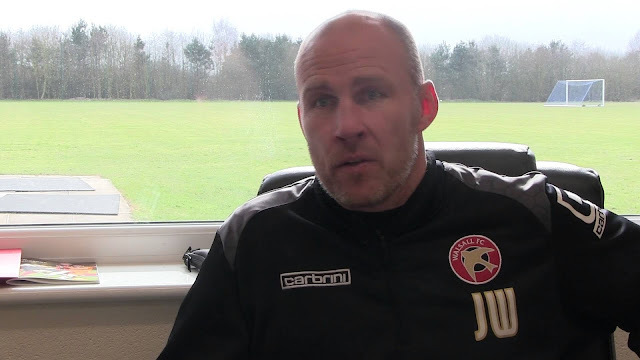 Walsall manager Jon Whitney has spoken ahead of Tuesday evening's crucial League One clash with Fleetwood Town, and backed his side to bounce back from Saturday's disappointing defeat to Gillingham as they welcome the Cod Army to Banks's Stadium. Walsall manager Jon Whitney has spoken to BBC WM following Saturday afternoon's League One defeat to Gillingham, and insisted that whilst the result is disappointing, the overall performance was an encouraging one. The Saddlers returned to league action on Saturday afternoon as they welcomed Gillingham to Banks's Stadium. We were in attendance, and you can read our Match Report below. Saddlers supporters can save 20% on matchday prices with the club's match ticket link-up offer which is available for the upcoming home games against Gillingham and Fleetwood Town! 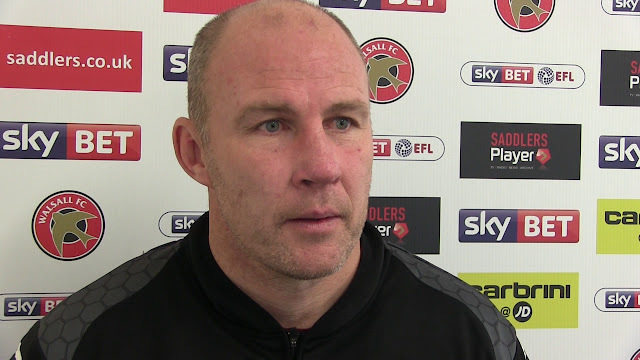 Walsall manager Jon Whitney has spoken to BBC WM Sport and following Saturday afternoon's disappointing Sky Bet League One defeat to Gillingham, and has insisted that the result doesn't do justice to the performance. On Saturday afternoon Jon Whitney's Saddlers played host to Gillingham in the latest Sky Bet League One fixture of the season. We were in attendance, and our match report is below. Last week the Saddlers travelled to the Priestfield Stadium to take on Gillingham in the latest Sky Bet League One fixture of the season. Summer signing Joe Edwards takes us behind the scenes.